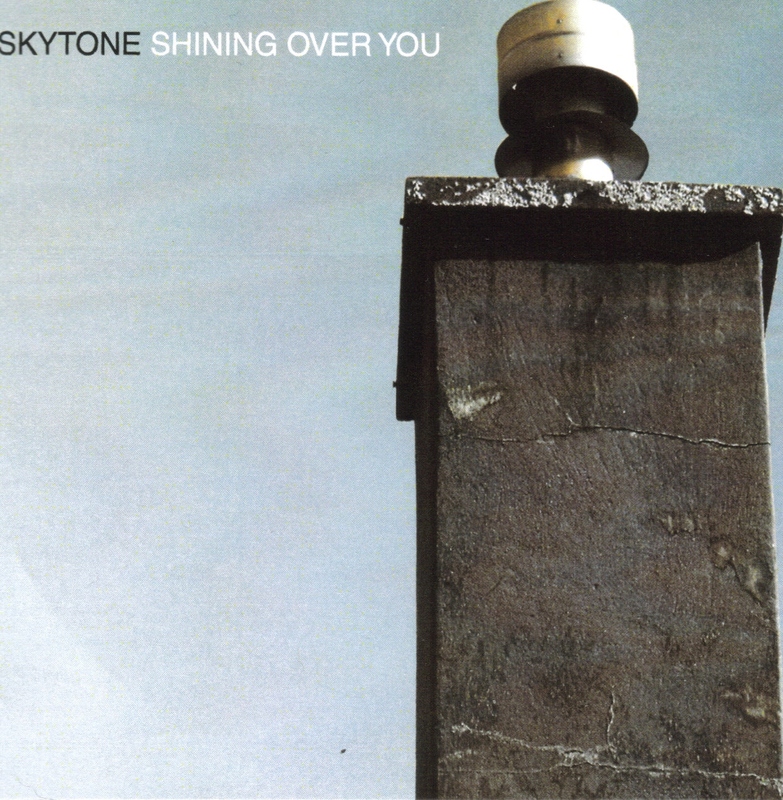 Skytone, a band based out of Ottawa, are an interesting bunch. The band seems to know how to play almost any genre of music. Over the course of Shining Over You‘s ten songs, one can hear electronics, acoustic laments, tropical sounds and russian-influenced folk. One thing the band excels in are group vocals, and if there’s one thing I love more than anything it’s group vocals. Their vocals are somewhat like Yukon Blonde and occasionally like the Beatles. They usually put their vocals to good use. On “Rat Race” the band is at their most Beatles-esque, with numerous vocal harmonies and a more dreamy atmosphere that you might hear from the Fab Four themselves. The album starts to relax about halfway in and gets to its most relaxed on “I Will Follow.” The song is clearly reggae-inspired, perhaps taking a cue from Jon and Roy’s Homes or from Toronto’s Bedouin Soundclash. “Shadow Across My Door” is the song I had in mind when I mentioned Russian-influenced folk. While at first using more depressing guitar chords it eventually adds in accordion and the song changes dramatically. At the end of the listen I found a few of the album’s hooks still in my head. The band at this point just needs to focus their sound a little more- they’ve definitely shown they are great at producing catchy melodies. In my opinion they should work in as many vocal harmonies as possible- after all, everybody likes vocal harmonies.